In the hot summer, players who are seeking a refreshing and an exciting adventure will find it at this Microgaming powered video slot machine, Leagues of Fortune. This game will take players in an underwater adventure where they will visit the deep seas and oceans in order to find the hidden underwater treasures and rewards and claim it as their own. 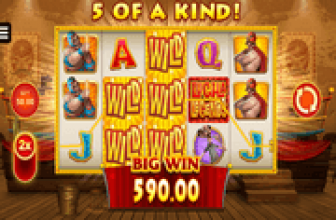 Microgaming has developed this game with extra attention to details, this is why players will notice the carefully designed reels and symbols that fit the theme of the game. The video slot offers players five spinning, non-progressive reels and gives them 1024 ways to win. The 1024 ways to win format is much better than paylines as it gives players more chances of winning. The wagering range of the game varies between 0.50 credits and 10 credits per spin. These bets are placed as players toggle through the betting options that are found under the reels. They will toggle between the coin values, the number of coins as well as the number of lines players wish to activate. The symbols that appear on the reels are all underwater themed. These symbols include Treasure chests, giant squids, divers, a captain and other underwater symbols. Microgaming did not only rely on the magnificent graphics and outstanding audio as it accompanied the game with plenty of special symbols and rewarding rounds. The game has the stacked wilds feature. The wild symbol is the Leagues of Fortune logo which replaces other symbols in any combo in order to make a more lucrative combination for players. The game also offers players a scatter symbol which is the Treasure Chest. 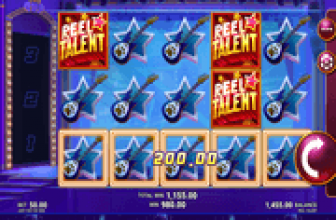 Players who get three, four or five of these symbols on any reels will awaken the giant squid who will give players a number of free spins that come with a multiplier. 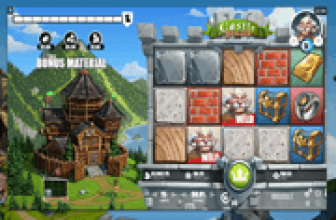 Lastly, the game has a very innovative feature, the Gamble feature. Players are given a chance to double their winnings by playing a gamble game which is very popular among players. Players will gamble in a game of 50/50 and if they win, they will double the payout and then they will be able to gamble it again, or claim the rewards. As long as players are winning, they will keep doubling the rewards. The only downside is that if players at any stage lose in a gamble game, they will lose all what they have won in this gamble game.